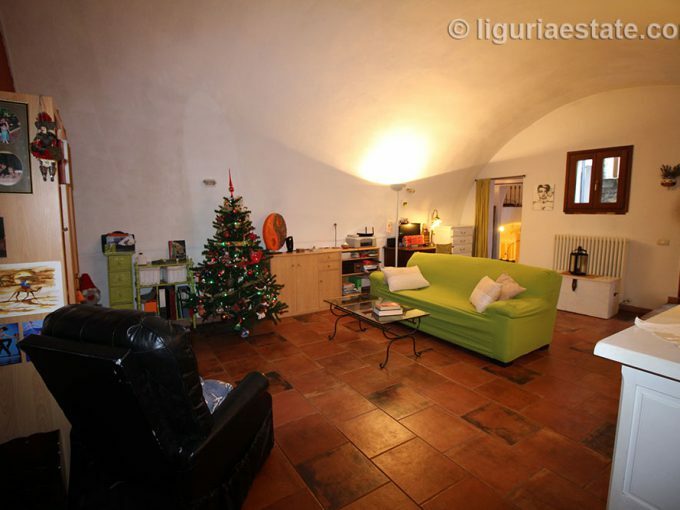 In Apricale we have this wonderful cottage for sale 100 m², guest house included. The cottage is located amidst the overwhelming nature of the Ligurian hinterland. The main house is 60 m² of size and the completely restored guesthouse is 40 m² of size. Experience the peace, space and freedom when you walking around in this area. 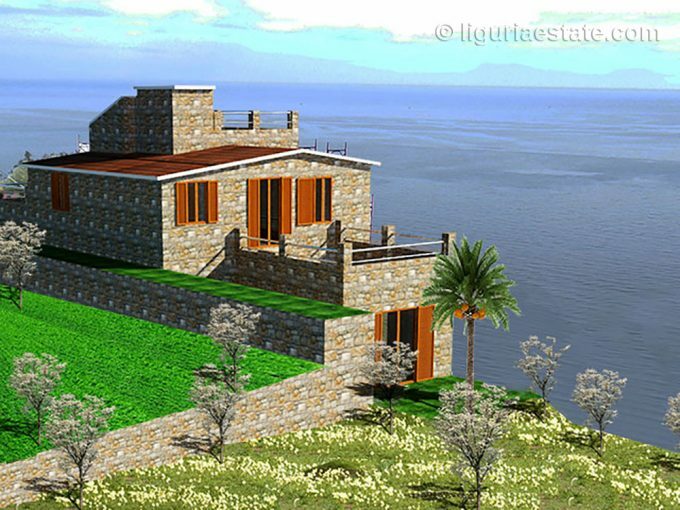 The plot has an oil-producing olive grove on beautiful wide well-tended terraces. An ideal location and a fantastic investment for nature lovers.